Beauty without the beasts - our new Seahorse Plankton+ range is more sustainable, more effective and better than ever. Here at Beauty Kitchen, we want to keep pushing the boundaries of what effective, natural, sustainable skincare is and can be. That’s why we’ve been busy behind the scenes working on how we can future-proof your Beauty Kitchen favourites. We’ve been keeping it under our hats for months, but now, we can finally tell you about the new Seahorse Plankton+ range. 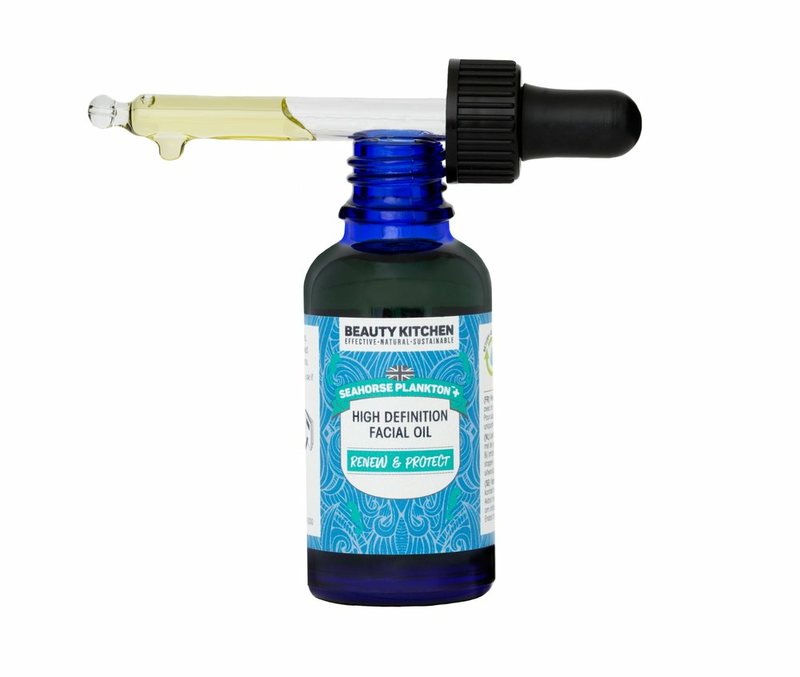 This marks a completely new age for us here at Beauty Kitchen - with a new look, improved ingredients and new, totally sustainable packaging. We already know that the microalgae in our current Seahorse Plankton range is an amazing ingredient - but for us, we’re all about finding the most effective, natural and sustainable options out there, which is a never-ending process (as you can tell, we’re pretty obsessed). We recently discovered another incredible type of microalgae that targets other areas of the skin, to give you our most potent blend yet. The Seahorse Plankton+ range is made with a unique beauty-boosting complex of marine extracts including scientifically proven microalgae, sustainably grown plankton and three hand-harvested seaweed blends. What’s more, it’s sustainable too! As with our original Seahorse Plankton range, we grow our microalgae in algae baths in a photobioreactor (basically a big greenhouse) which means we’re not taking it from the sea and the seahorses themselves. This is cradle-to-cradle, carbon-positive ingredient. You might’ve heard the term ‘cradle-to-grave’ before, but cradle-to-cradle means that something can be repurposed in a never-ending cycle. For us, that something is our microalgae. When algae is made, it absorbs sunlight & co2, to release oxygen. This chemical process creates energy, which we sell back to the electricity grid, and so it continues in a totally renewable and sustainable way. 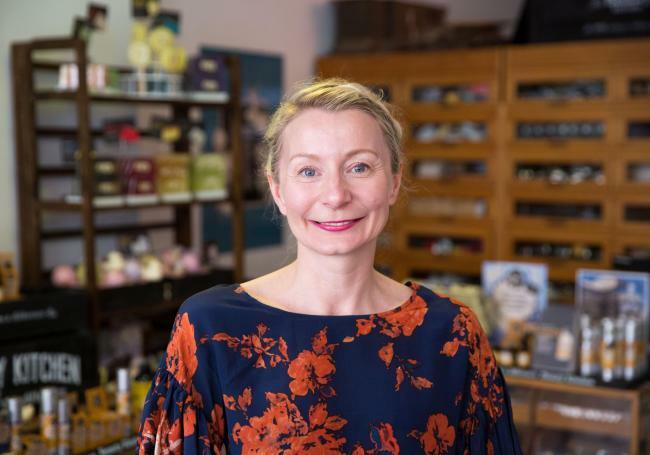 Beauty Kitchen has been on a sustainable journey - we’ve done a lot of growing up, we’ve listened, studied, made mistakes, said no to the easy road and gone out on a limb because we believe that doing the right thing is a simple choice that helps everyone. This is why we’ve developed every single element of this new range to be even more sustainable. You might’ve noticed that our packaging has had a makeover - but wait, there’s more. We’ve specifically designed every single element of our new packaging - from our no-trees-used rock paper labels, to compostable pouches - to be 100% recyclable. Our new boxes protect the glass inside, so we can minimise the amount of packaging needed for sending orders. For us, the word ‘waste’ isn’t in our vocabulary, or in anything we do. The most exciting part of this launch is our new, ‘Return. Refill. Repeat’ program. This means you can free-post your Beauty Kitchen packaging back to us and we’ll wash and reuse it for the next batch of Seahorse Plankton+ products! As a B-Corporation, we’re all about using business as a force for good. So - as we’ve always done with our Seahorse Plankton range - we donate 2% of all sales to The Seahorse Trust - a charity dedicated to conserving the UK seahorse population in a sustainable way. 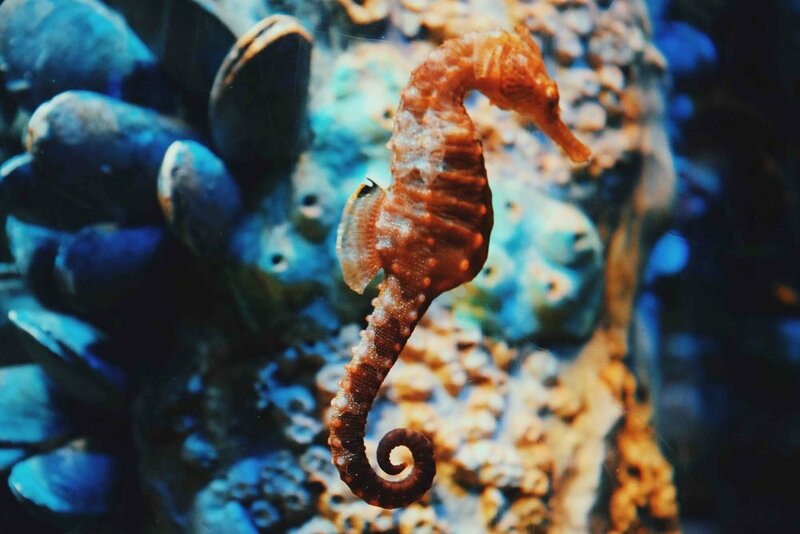 Every time you pick up your favourite product from our Seahorse Plankton+ range, you’re helping the seahorses too!